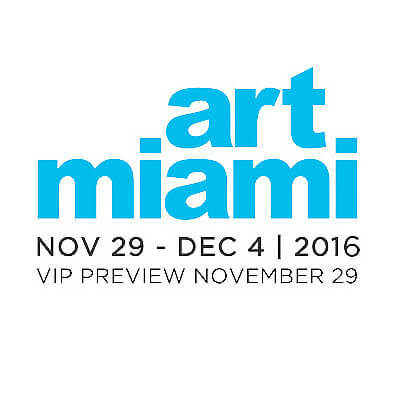 Celebrating its 27th edition, Art Miami was the first major event to kick off Miami Art Week along with sister fair CONTEXT Art Miami. For me it was a first and I had no idea what to except but I was most certainly pleasantly surprised. 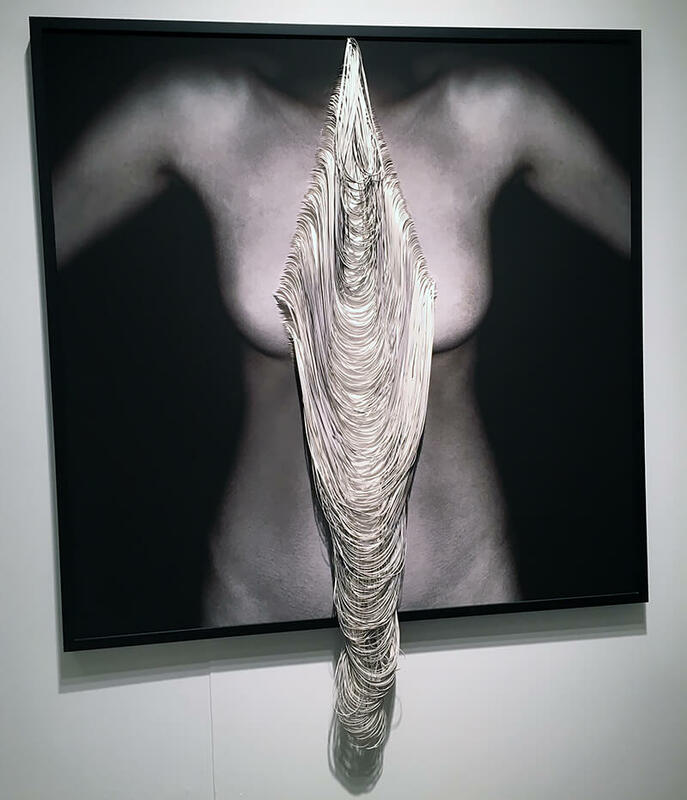 The VIP preview that included the Press, drew an impressive crowd of Art lovers, from wealthy long time collectors to new impulsive buyers with no knowledge of the art market. 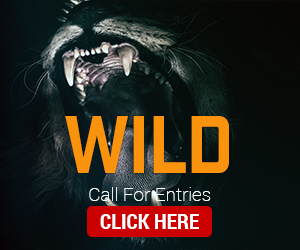 Clearly some people are here to speculate and better understand the latest tendencies to invest wisely while others are just here to be blown away to find their next piece for their living room. 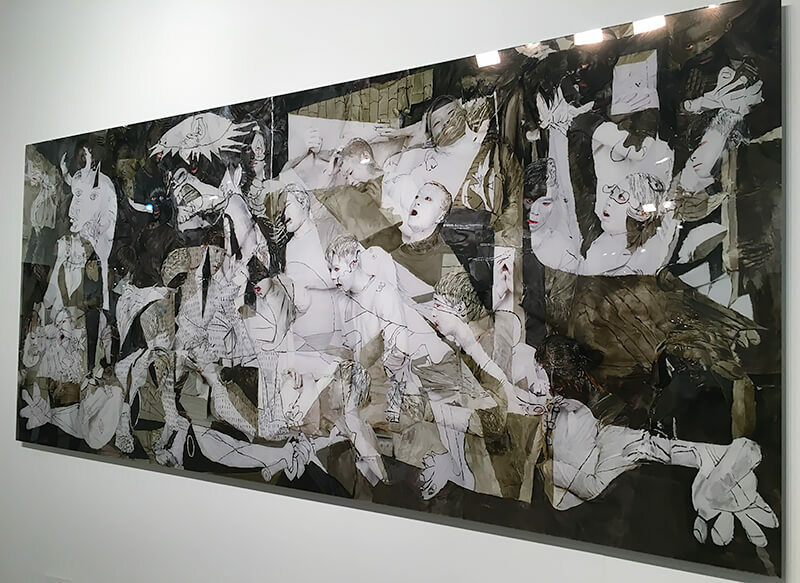 Whatever the reason, there were more than 78,500 attendees at Art Miami and CONTEXT Art Miami throughout the week and 10,500 guests at the VIP Preview, which was sponsored by Christie's International Real Estate and benefited the Pérez Art Museum Miami. 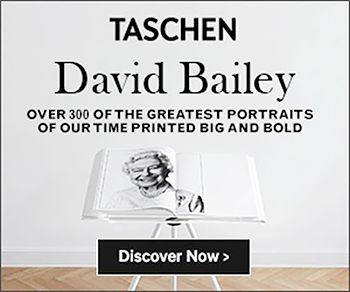 But if a Gerhard Richter was sold for a $2,5 million or a Robert Rauschenerg for a $1.1 million, what happened on the photography front?  Out of the 200 international galleries showcasing 1,875 artists from 60 countries around the globe, how many were photographers? To be honest we didn't count but if photography took only a small part in the event it was certainly present and with high quality art work. Walking from one gallery to another, prints caught our eye, here and there, and a photo collector could certainly have found what he was looking for! 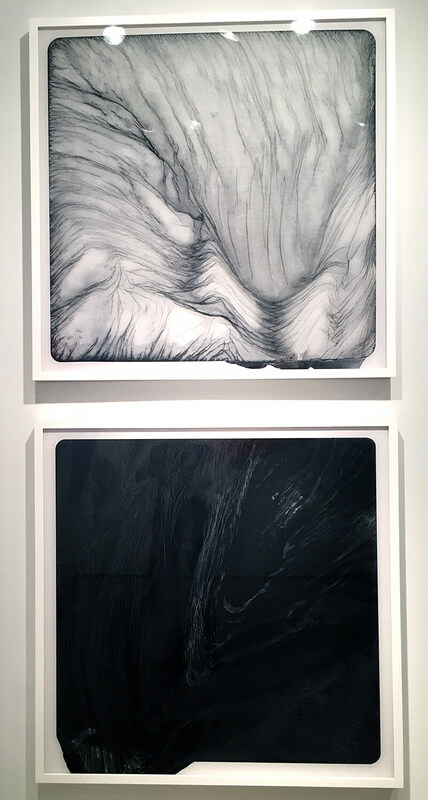 At David Klein Gallery we discovered two prints by Brittany Nelson from her project "The Year I Make Contact", a methodological critique of photographic material practice. This body of work is an intricate experimentation with the 19th century negative reversal process of Mordançage. Toxic mixtures of chemicals react to the silver content of the paper, subsequently destroying its intended functionality. Nelson takes the involved materials, negatives and silver gelatin, once too precious to afford experimentation, and explores their unbounded formal potential. 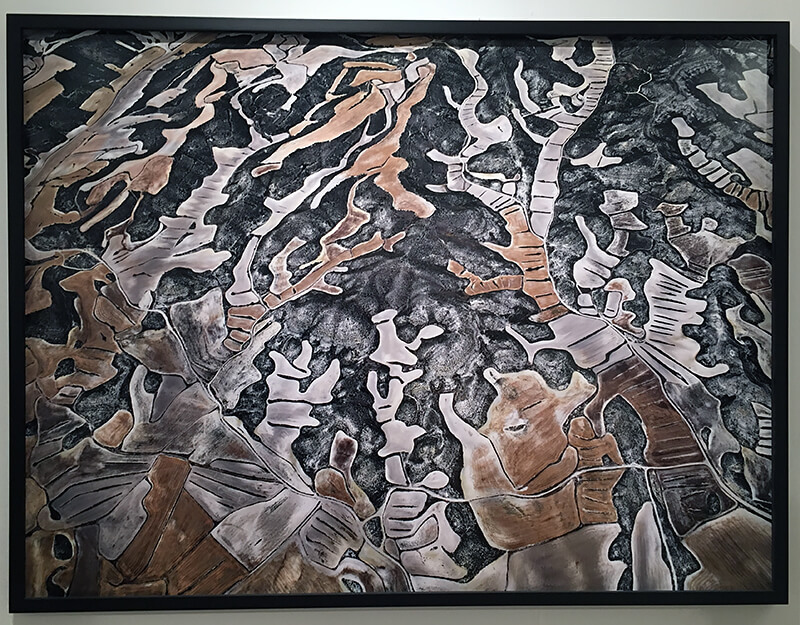 Altering the associated process drastically, she captures a moment in the negative's chemical activity via scanner and expands the four by five inch negative to a large-scale chromogenic print. Isolated from the reaction and its dimensionality the violence of the process is apparent in the resulting patterns and uniform darkness of the works. 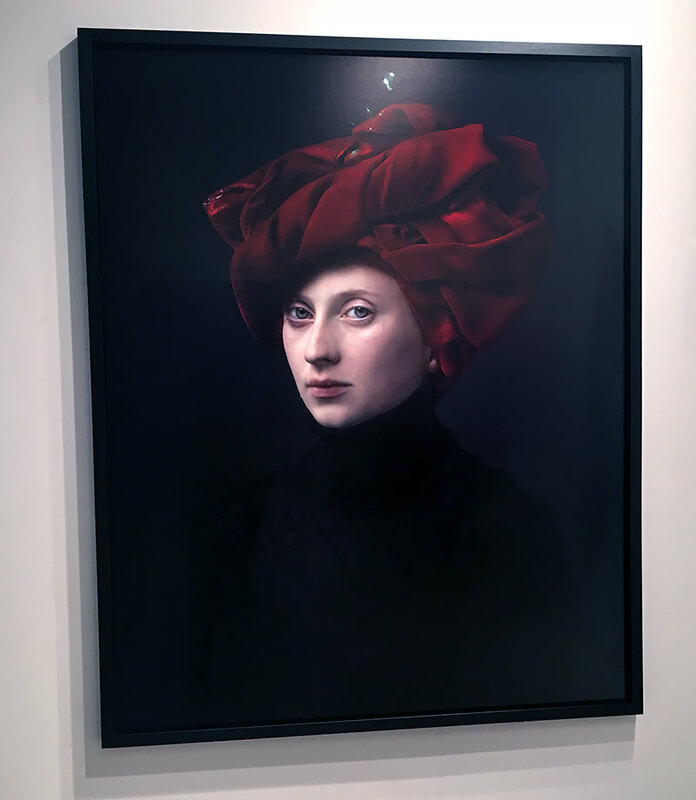 We also saw several huge prints by Dutch photographer Hendrik Kerstens at Dean Project including the Red Turban, a photograph of his favorite subject, his daughter inspired by the Dutch painters of the seventeenth century with an humoristic twist. 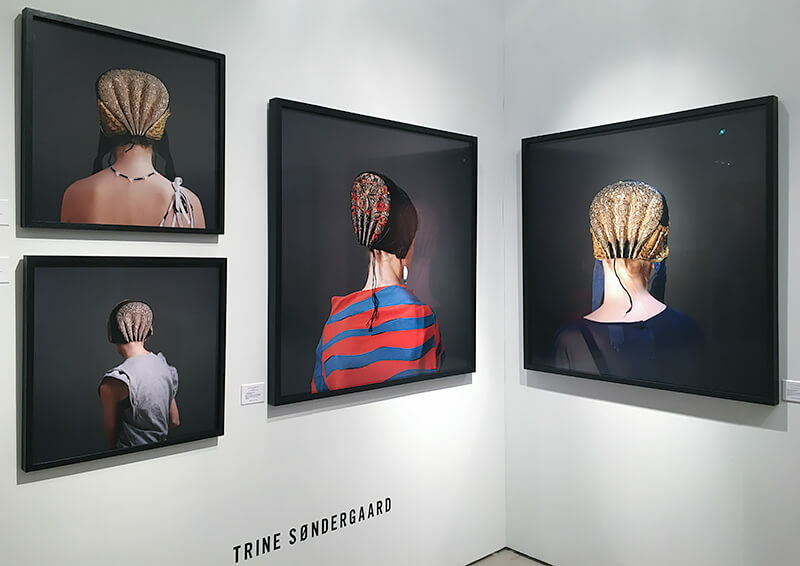 Another photographer inspired by painting is Danish photography-based visual artist Trine Søndergaard that was represented at Jackson Fine Art. 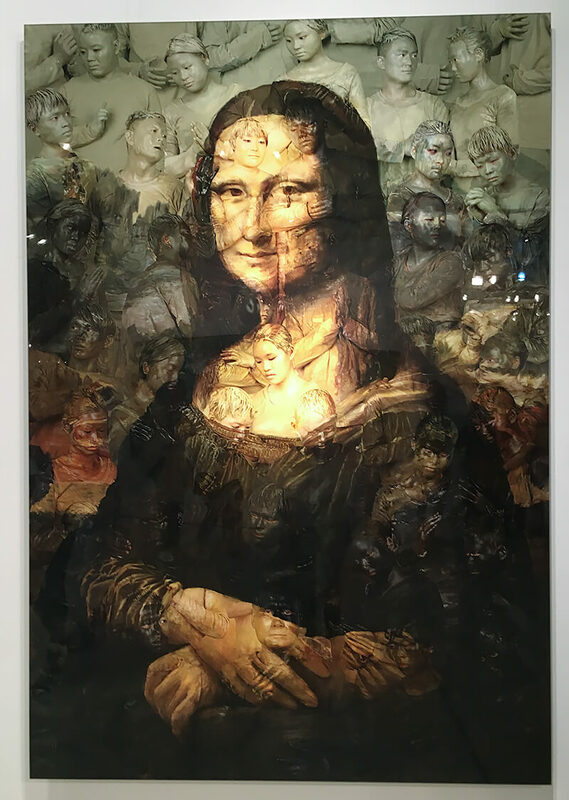 We also found that photographer Nathalia Edenmont that was represented at several galleries also featured work that would certainly appeal to painting lovers with her series of portraits that reminded us of the Italian painter Giuseppe Arcimboldo. More conventional collectors were not forgotten as we could find several beautiful black and white prints. 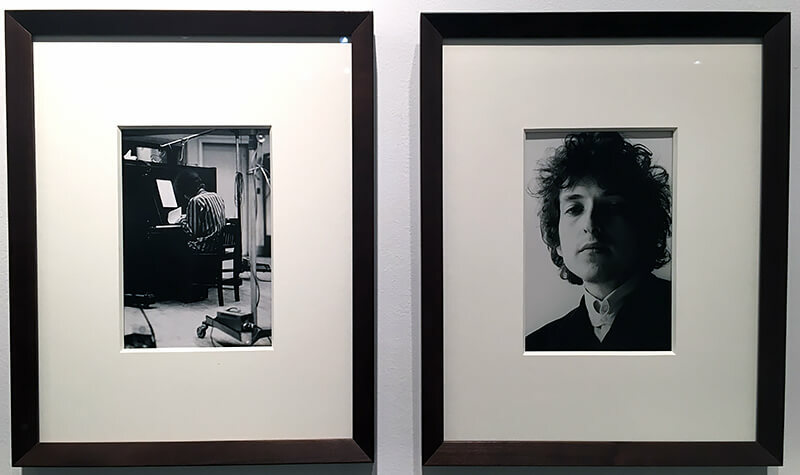 Nikola Rukaj Gallery for example decided to show two iconic prints by Jerry Schatzberg of the 2016 Nobel Prize Winner Bob Dylan "for having created new poetic expressions within the great American song tradition." 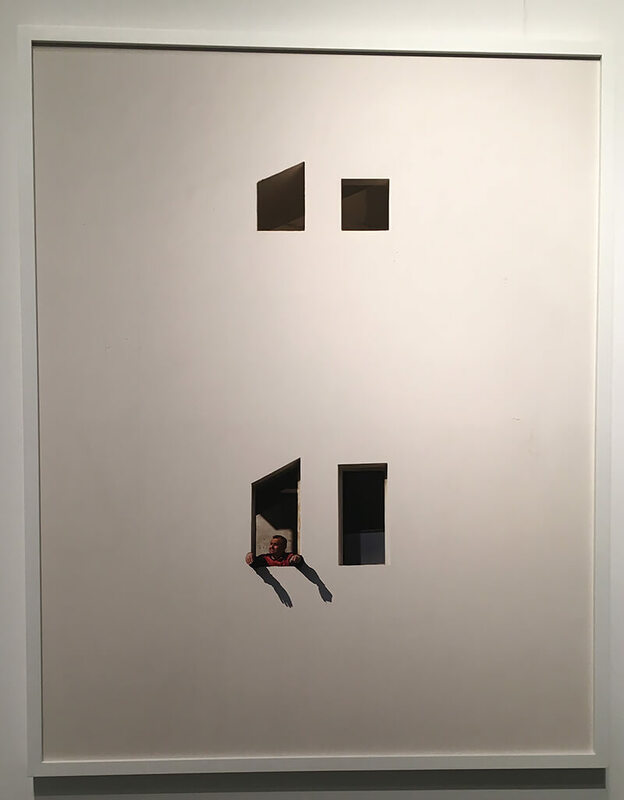 Waterhouse & Dodd chose to show tow C-Prints of photographer Jean-Francois Rauzier between Gorky, Warhol, Calder and Frank Stella artworks. That's it? Of course not! 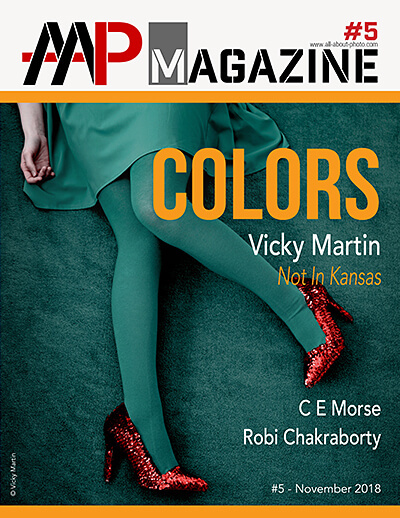 We also saw amazing prints by Andrew Moore at Jackson Fine Art, beautiful color prints of Gordon Parks, Christian Voigt, Julie Blackmon, George Rousse as well as Serge Najjar at Catherine Edelman gallery. 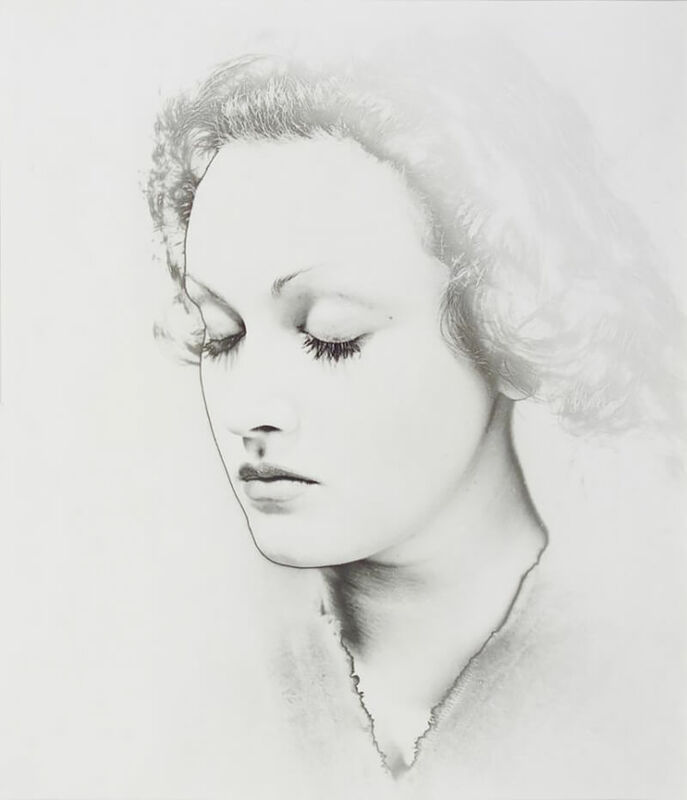 Anyhow, if Art Miami was essentially about painting and sculpture, photography was certainly not anecdotic and we felt that the medium was well represented with major contemporary and classic artists. 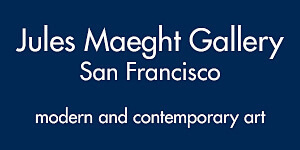 The only thing we could regret - if any- is that the newcomers or emerging talents where not here. Nevertheless we can assure you we will be back next year and that we can't wait to see what is next at Palm Beach Modern + Contemporary Art Fair (January 12th -15th) and Art Wynwood (February 16th - 20th).